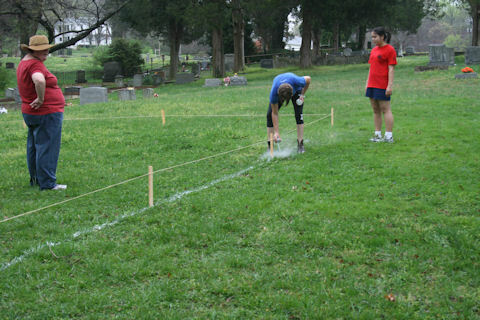 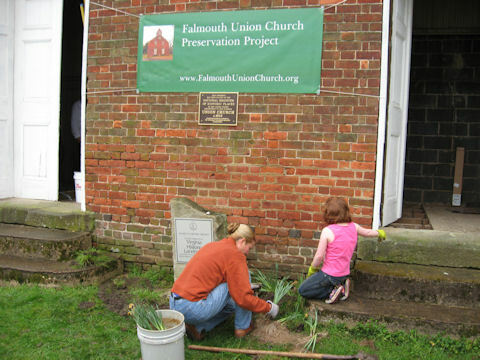 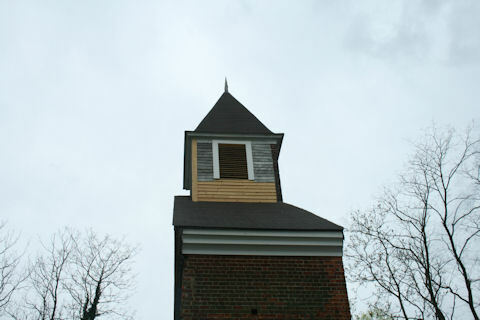 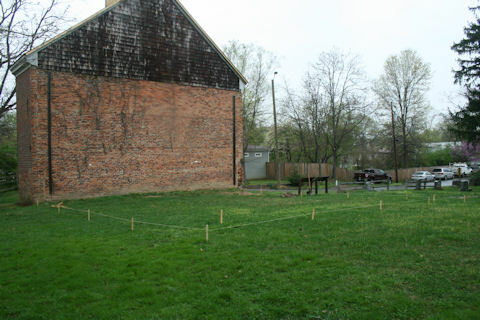 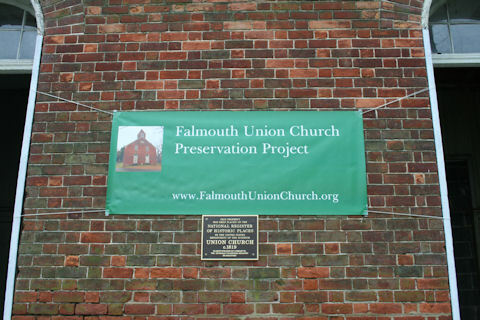 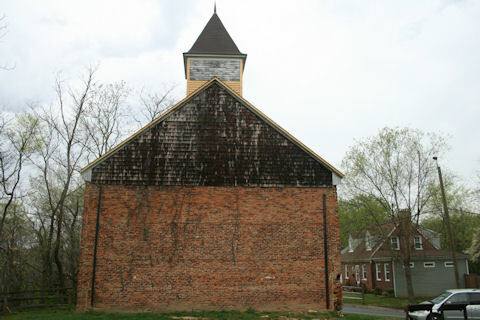 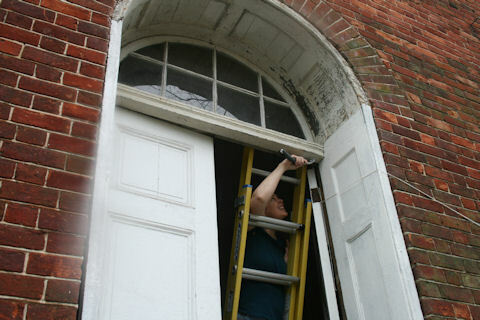 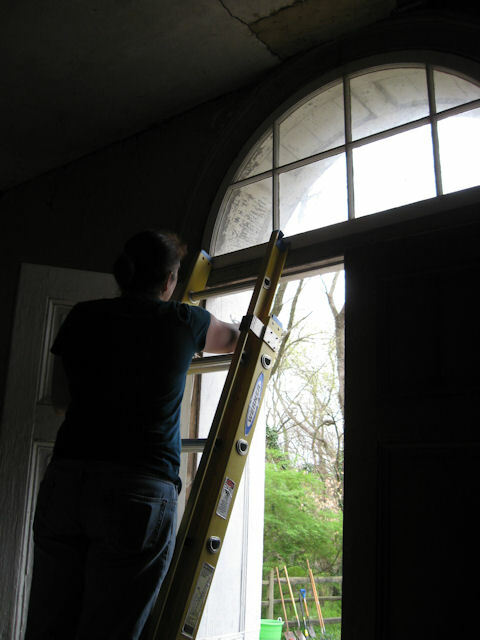 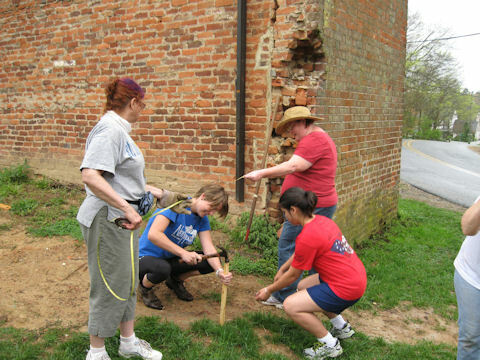 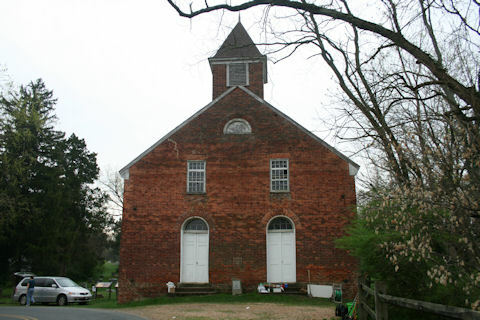 On Saturday March 24, 2012 we held our early spring Union Church Historic Site cleanup day. 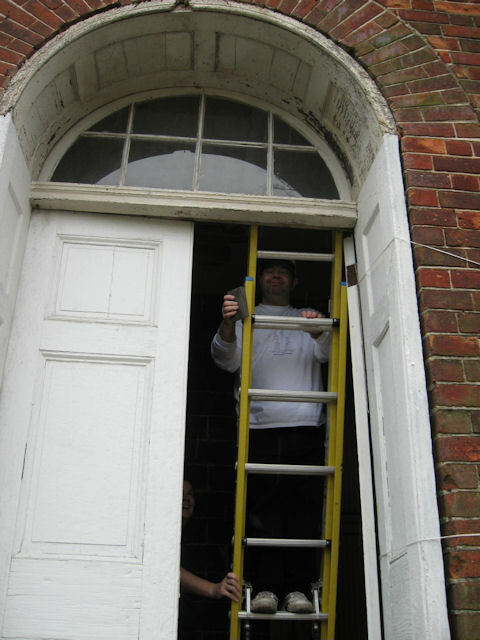 We braved the rain to perform cleanup at the site. 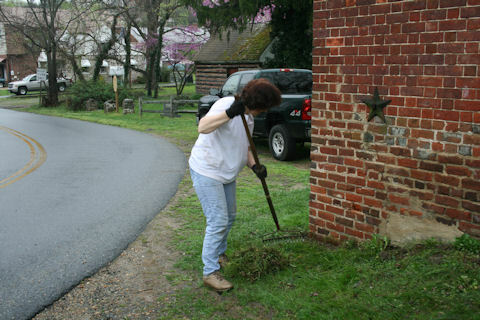 Thank you for all those who attended and hope to see you at the next cleanup!